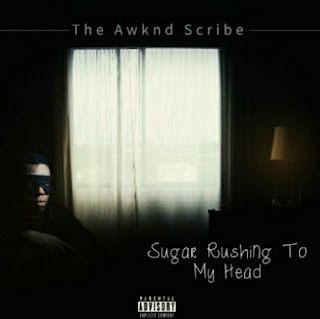 Its no more news that the long awaited mixtape 'Sugar Rushing to My Head' by The Awknd Scribe will be dropping soon which has successfully wrapped true fans neatly into a burning sheet of anticipation. 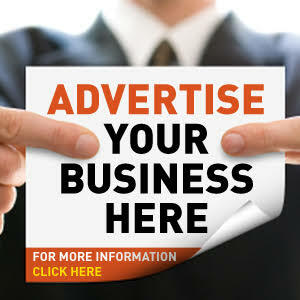 Meanwhile, as we burn and hope not to get charred here are five(5) things about 'Sugar Rushing to My Head' you would have never known without a revelation. 1. It took six(6) months to record the whole project. Wow, what an arduous six months it must have been for the artiste. I don't even want to think about the stress involved. I bet I will just wait for the mixtape like everyone else and get a taste of his sweat, that rich saltiness, from it. Incredible I must say, for something that made much noise to still have an element of stealth to it. This is a typical example of one not knowing what goes on under their roof. Creepy right? 3. Identity Crisis was written on Christmas day. Omg, get out of town! That's the reaction right? I mean how does someone trade a mouth-watering christmas day meal for a comparatively bland experience of scribbling lyrics on a note pad. Well this deserves applause I should not fail to say. Says so much about passion. Well I know I'm not trading my Christmas day meal for anything in this world. I repeat NOTHING!!! 4. Photography for the artwork was done using an android phone. Off me please. This folk must really have creativity in place of blood running in his veins. You need to see the artwork then you will be able to relate. PS: I know some people will insinuate that it was done that way because the artist is broke. Well I don't know this much. You cannot possibly know everything right? 5. 3 beats for 1 track. The Awknd Scribe had to write over two beats before he got the one that captured the right emotion for 'My mind is a dark room'. Well I'm beginning to think that making music is not as easy as preparing a white oat meal. Surprisingly, the lyrics for the first two are still with him. Intriguing right? Beats me to think how a person be so meticulous. In my case, the two defaulting lyrics would be long gone into the closest waste bin at the slightest thought that they are not satisfactory to the purpose I want them for. Let's just be grateful its not me.